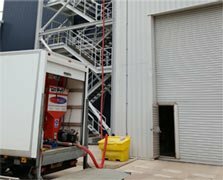 Redplug specialises in blowing Rockwool Insulation, to help with thermal, fire spreading, nuisance noise and soundproofing insulation problems across England and Wales. 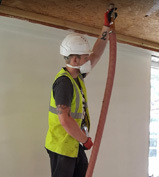 We do this by blowing Rockwool 4 in 1 insulation using specialist techniques and equipment to ensure a consistent and high performance installation whatever the solution may be. Check out our product specific we pages across our website! We are very experienced and indeed specialise in working in homes, offices, production, retail and site environments in a remarkably non-intrusive and non-disruptive manner. Redplug prides itself on its service delivery and will take every effort to help resolve your insulation needs. 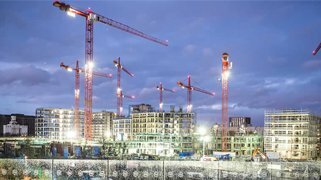 We work on a range of domestic properties right up to major infrastructure projects and everything in between. Stud walls and timber framing . Cheaper than the alternative.